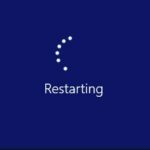 Driver WUDFRd Failed to Load error is also one of the most frustrating error, users are facing after installing new Windows 10 update. 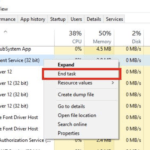 Here today we are going to share how to fix WUDFRd failed to Load error (Error 219) in Windows 10,7 and 8. Now one of the main reason for this Driver WUDFRd Failed to Load error is drivers. If you are using Windows for a long time then you know that drivers are one of the important programs for Windows. Drivers are modest Software Programs responsible for the interface between hardware and applications. 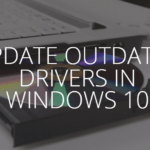 Upgrading Windows 10 also updates packages of driver upgrades, because of this auto-updating of a feature. Driver WUDFRd Failed to Load gets irritating sometimes. In prior versions of Windows, you’ve observed a few choices about how to manage upgrades of Windows. 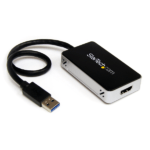 The SYS file errors are generally caused because of corrupt device drivers or faulty hardware. 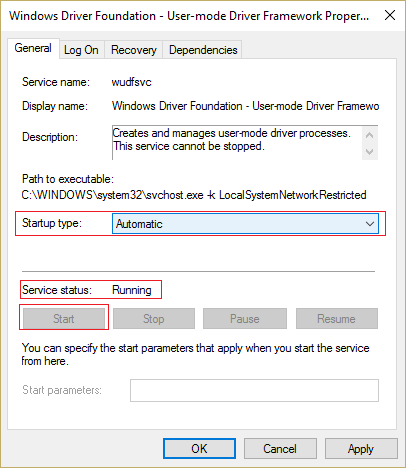 The error related to WUDFRd happens during application startup or pc startup. 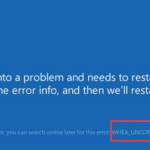 WUDFRd failing normally occurs during the updating of Windows 10. However, every PC does not possess this reason for inducing the WUDFRd error. 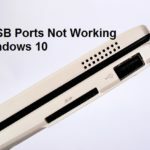 Repair Driver WUDFRd failed to load: WudfRd driver failed to load is due to incompatible drivers that usually takes place when you update to Windows 10. What is WUDFRd Driver and reasons of this issue? 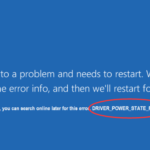 These errors appear on System Startup or Shutdown. First of all, go to Settings and click on Windows Updates. 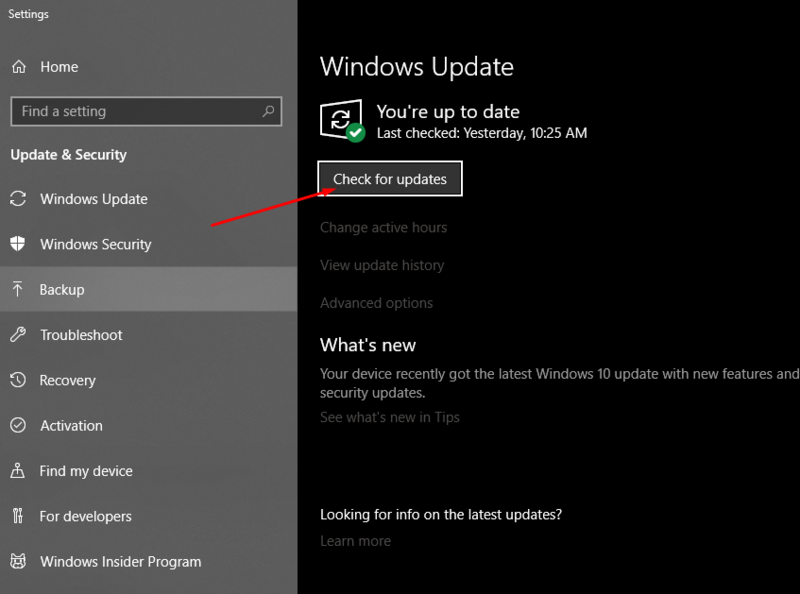 Click on Check for Updates and download all the available Windows updates. Now reboot PC and see if you’re facing this error or not. 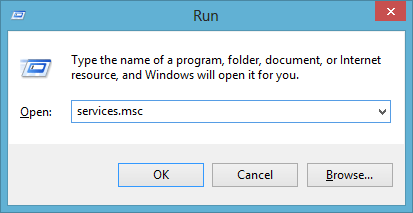 Step 1: Press Win + R to open Run menu and then type services.msc > Enter. 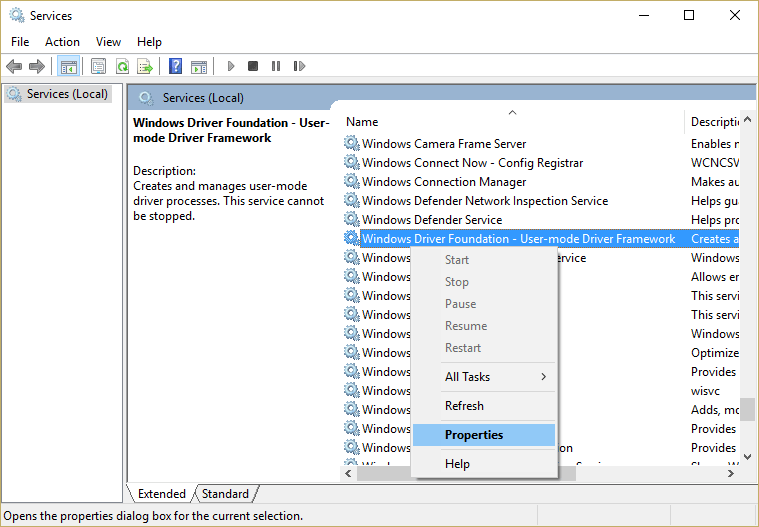 Step 2: Find Windows Driver Foundation – User-mode Driver Framework service > right-click > Properties. Step 3: Set the Windows startup to Automatic. Then Apply and ok. Step 4: Reboot your PC. 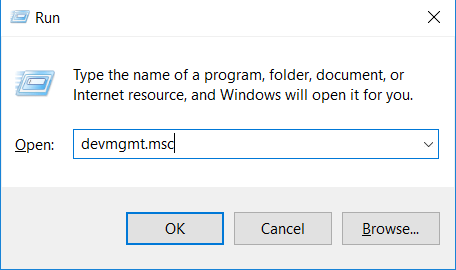 Step 1: Open Run with Win + R and then type devmgmt.msc > Enter. Step 2: This will open the Device Manager. 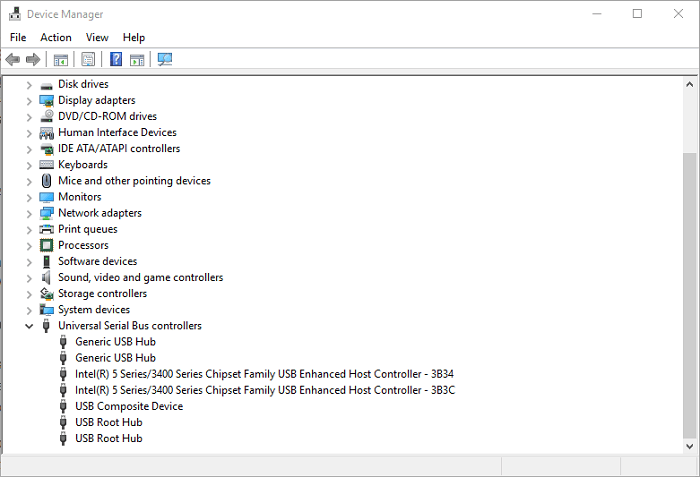 Find USB Serial Bus Controllers > Double Click on it > Expand it. 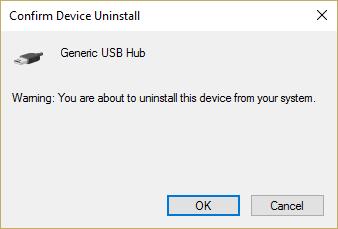 Step 3: Right-click on a USB controller > Uninstall. Remove all the drivers on the list. Step 4: Click OK to Confirm > Restart PC. 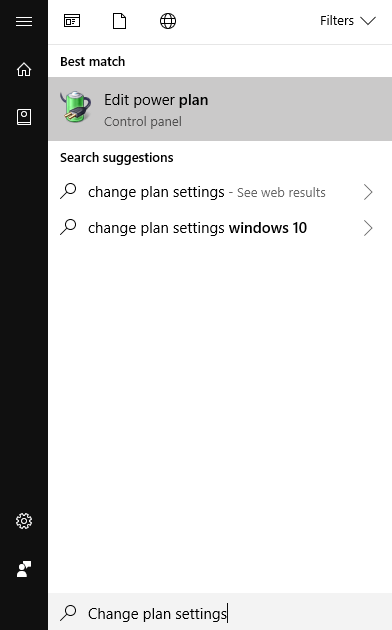 Step 1: Press Win + S to open Windows Search and then type “Change plan settings“. Step 2: Click on Edit power plan. Step 3: Expand Hard disk > Turn off the hard disk. 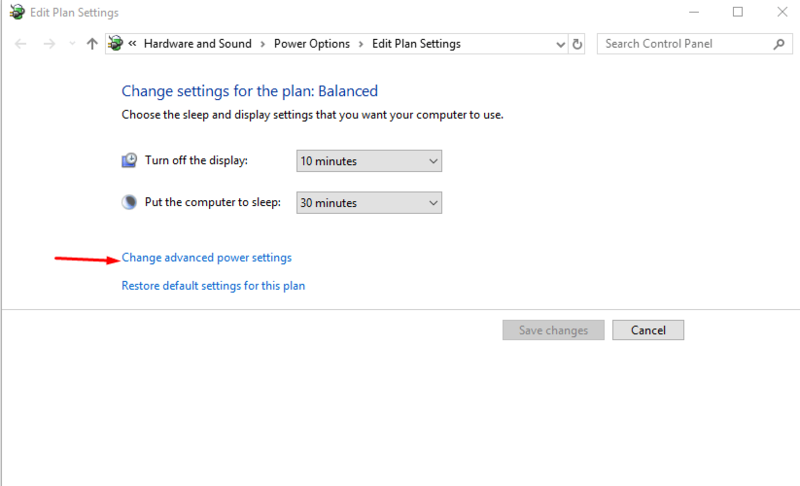 Step 4: Choose Never On battery setting > Apply >OK to save the new option. So that’s it for now. Your error is not gone. If you are still facing the issue then comment below. 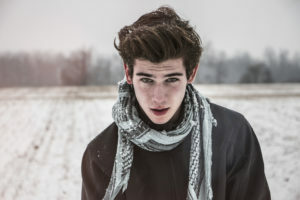 We will help you with some advanced methods. Supports us and keep sharing.